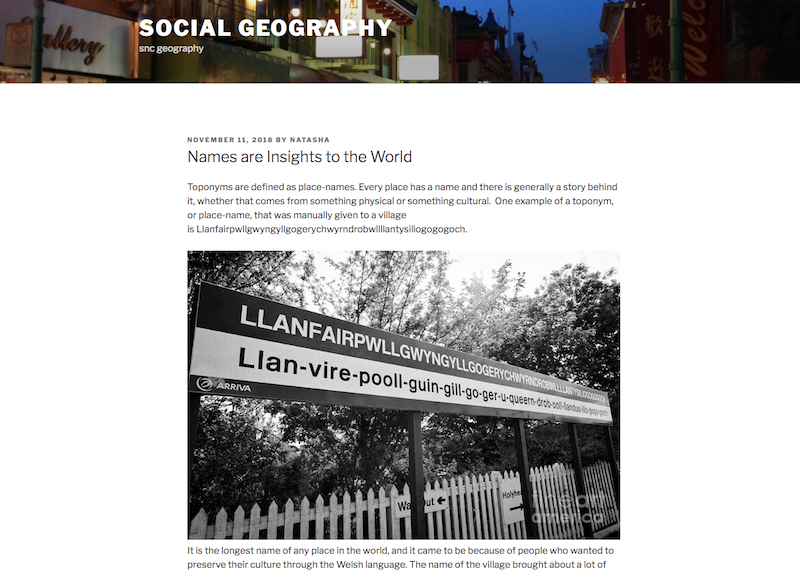 Here is a Knight Domains teaching site example from Professor Parisa Meymand who is working with her students on a blogging project around Social Geography. This blog was established for the Fall 2018 course. On this page you can learn about the technical details of the site, see screenshots of the site, and hear from Professor Meymand about how she worked with students to collaborate on this site. 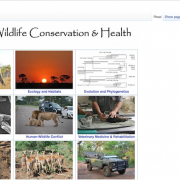 This Knight Domains example is from Dr. Adam Brandt who uses a wiki application on his domain to provide an interactive digital assignment around African Wildlife Conservation that he builds on from year to year. 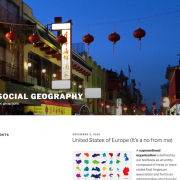 This wiki was deployed on the domain and used as an assignment as part of the Fall 2019 / Winter 2019 global seminar and he plans to use this platform each time the course is run so that all students are building a common resource over time. 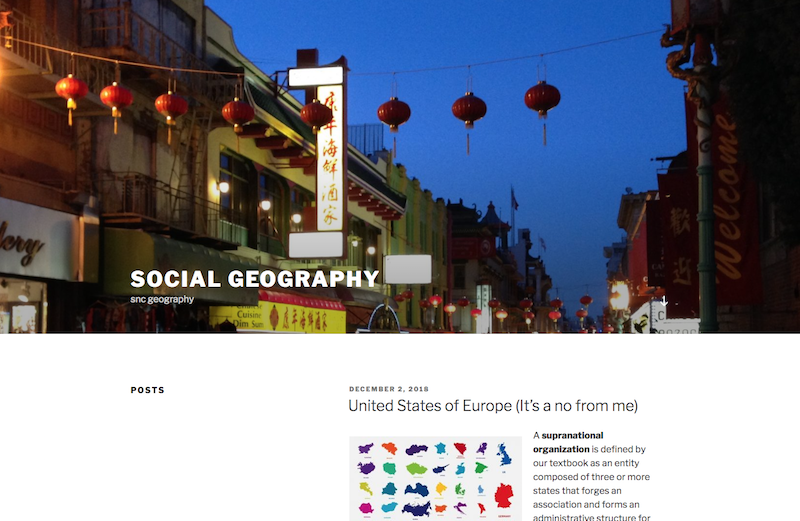 On this page you can learn about the technical details of the site, see screenshots of the site, and hear from Dr. Brandt about his working with students to build this wiki site.